Pitstop Furniture - PitStop Furniture Racing inspired furniture for the petrolhead! Made in the USA, great quality! 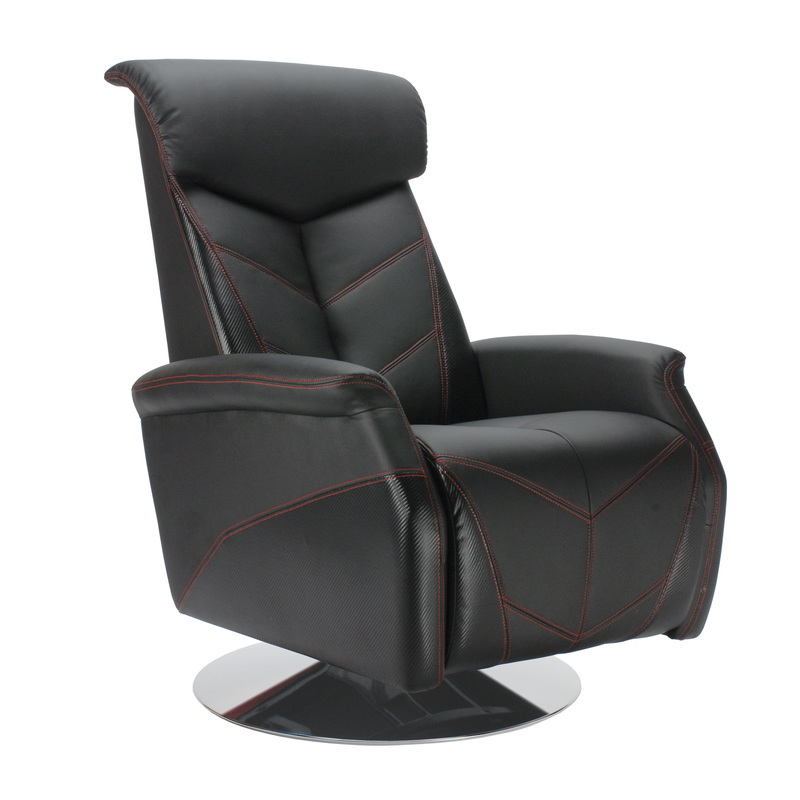 Big boys' toys for office, man cave or lounge. 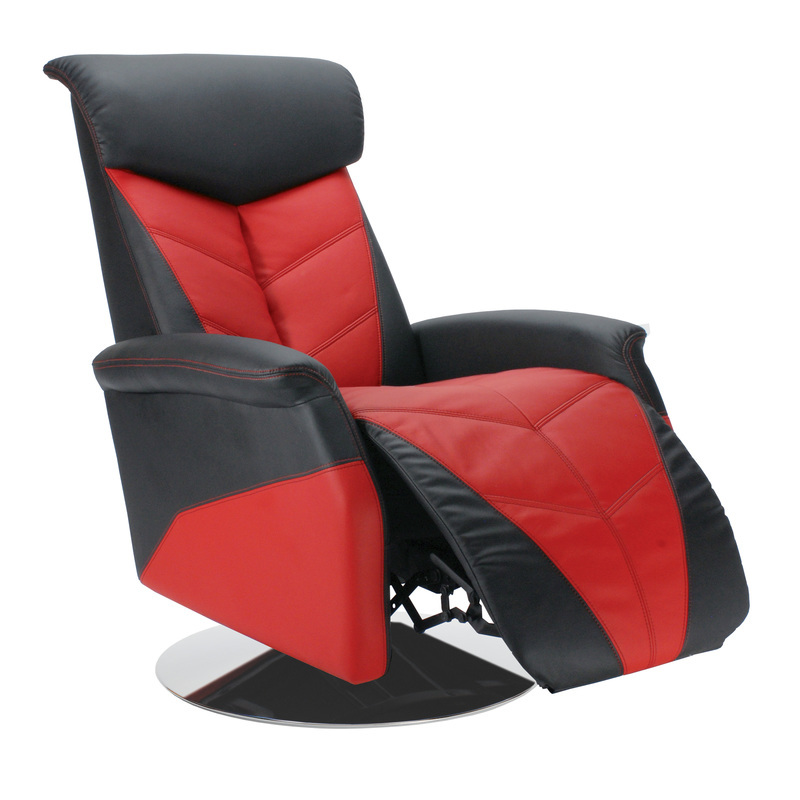 racing inspired, high quatlity , USA made furniture for the ultimate petrolhead! 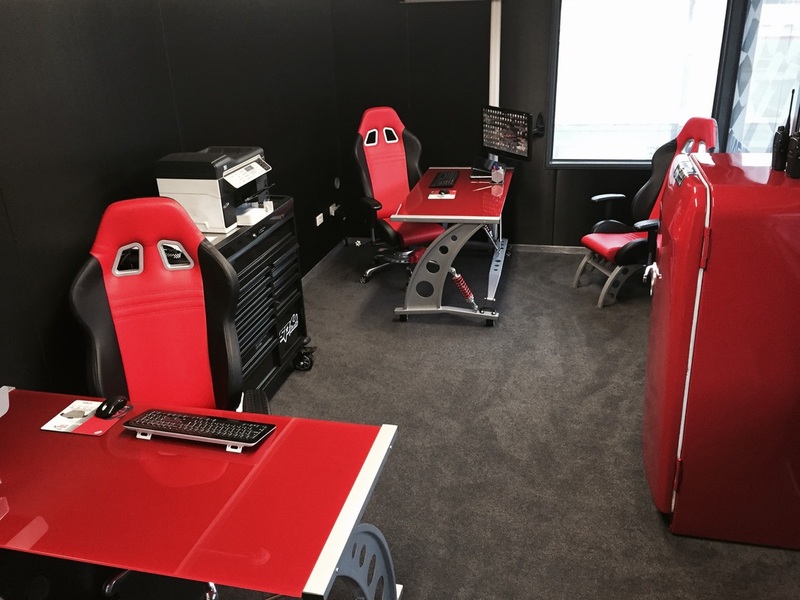 Racing inspired furniture for the petrolhead! Made in the USA, great quality! Limited stock - order now. Please note not all chairs are stocked in NZ but can be ordered in.